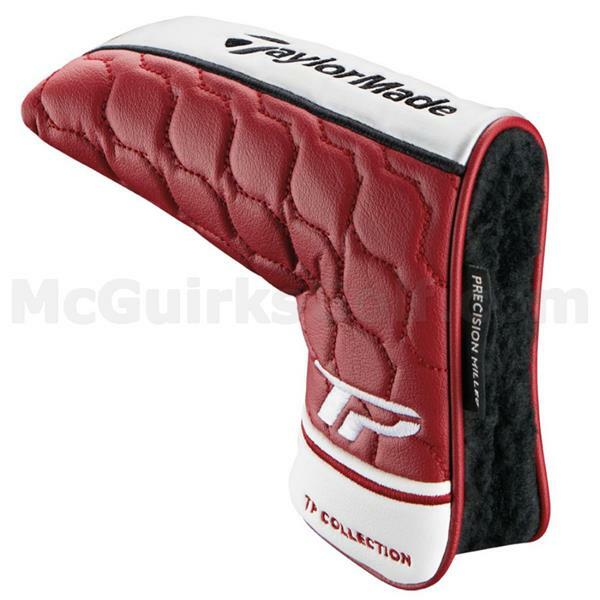 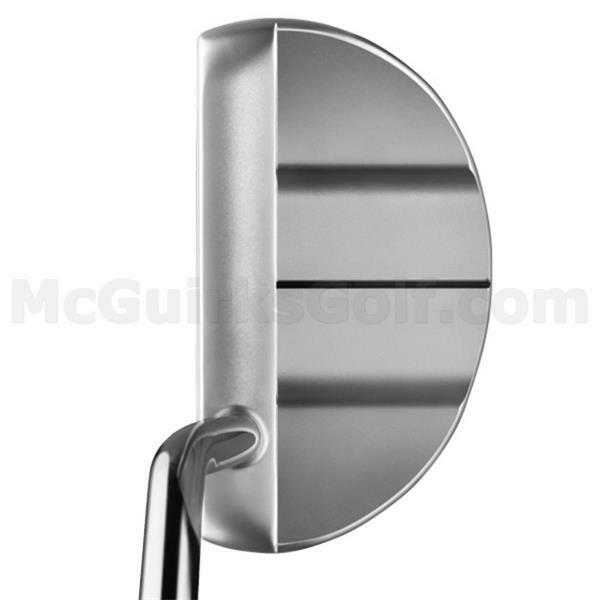 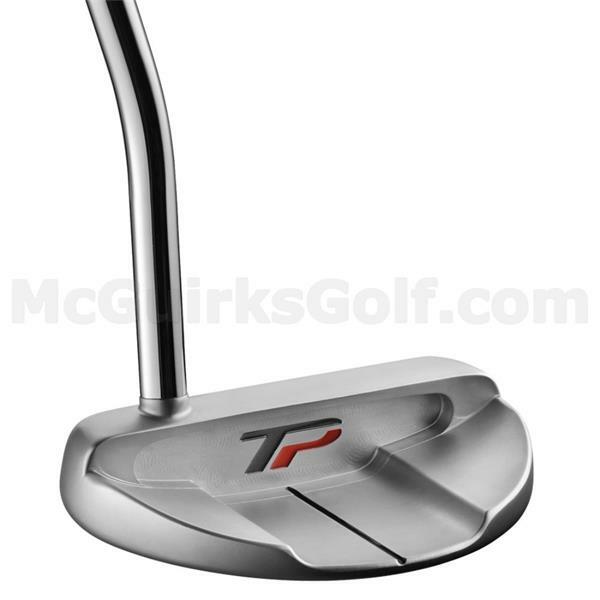 Berwick is a face-balanced, mallet-style putter with a sleek and simple appearance. 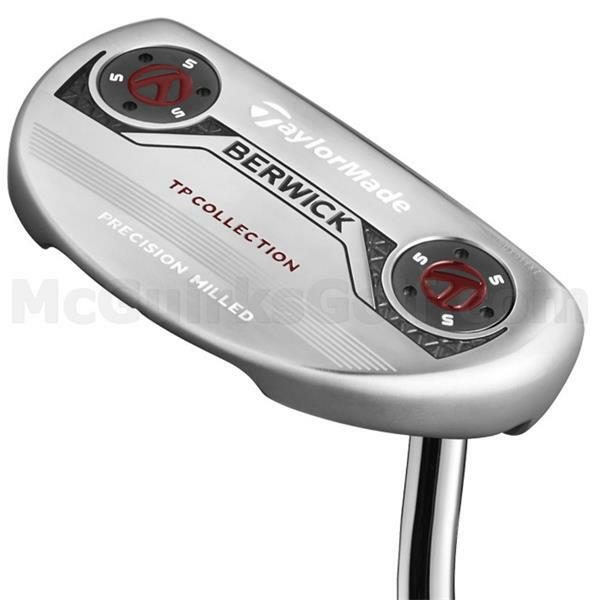 Machined to a precise, rounded shape, Berwick includes a single sightline on the back cavity and two 5g weights in the sole to aid in alignment and stability. 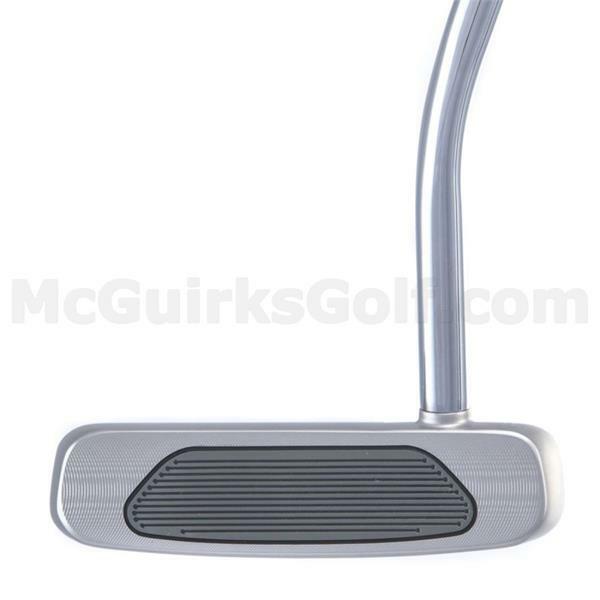 Complete with a double-bend shaft and full shaft offset, Berwick fits golfers with a straight back, straight through putter stroke.